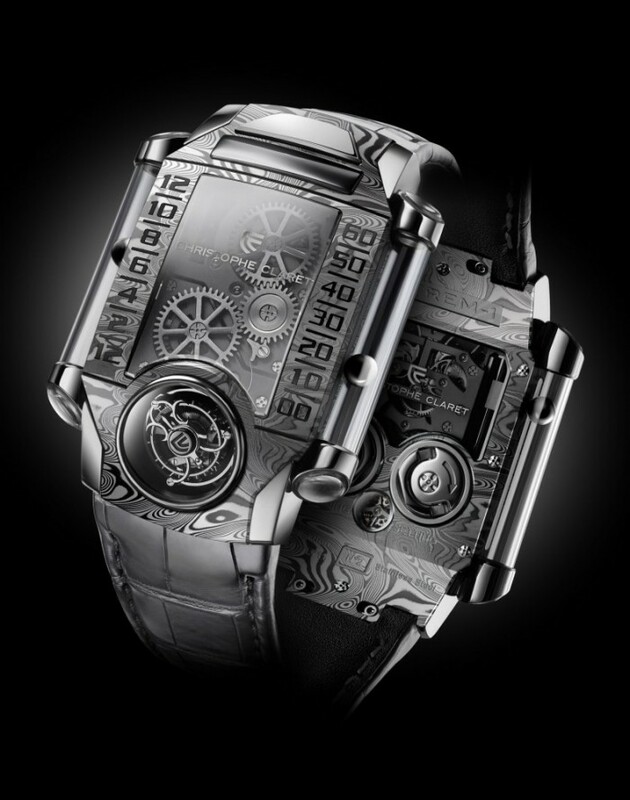 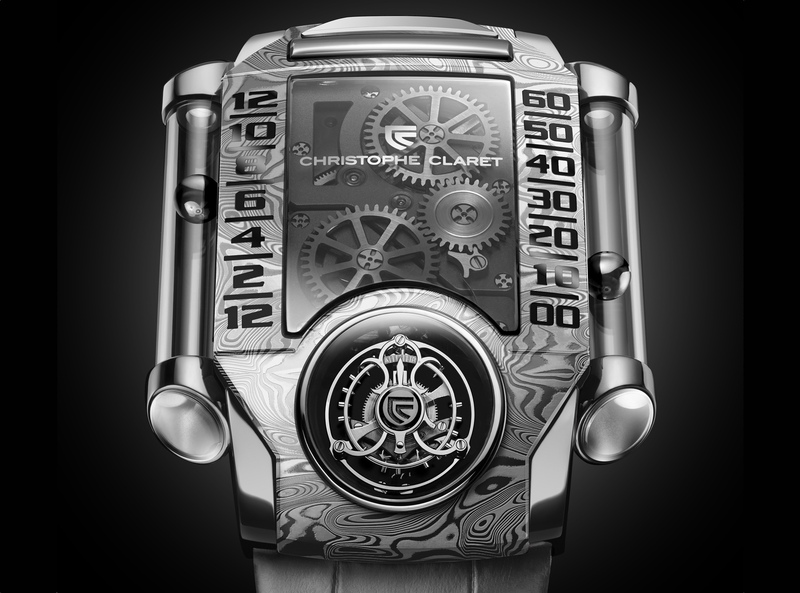 Four years after the first edition, the Technology Miracle X-Treme-1 to the Baselworld 2016 is even more extreme: for two new versions, the complication specialist Christophe Claret Damascene Stahl, who gives the already conspicuous timepiece a martial look. 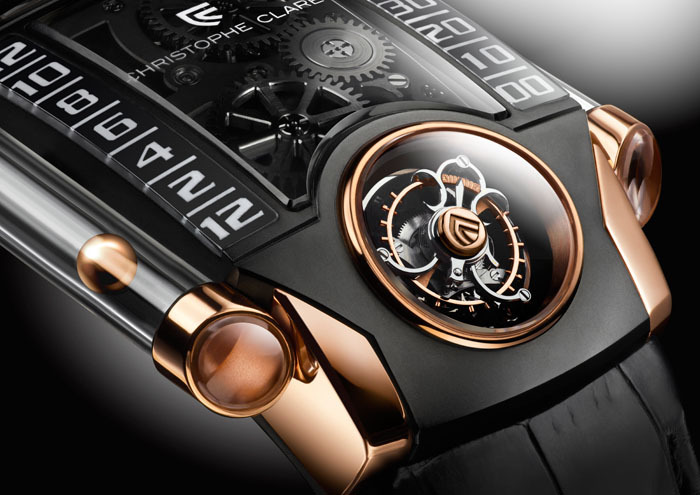 It is particularly exciting when the steel forged from several types of steel is combined and therefore individually graineded with gold elements. 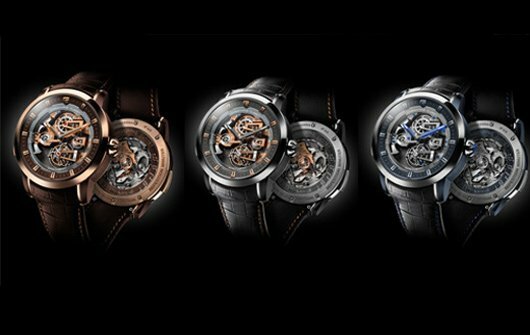 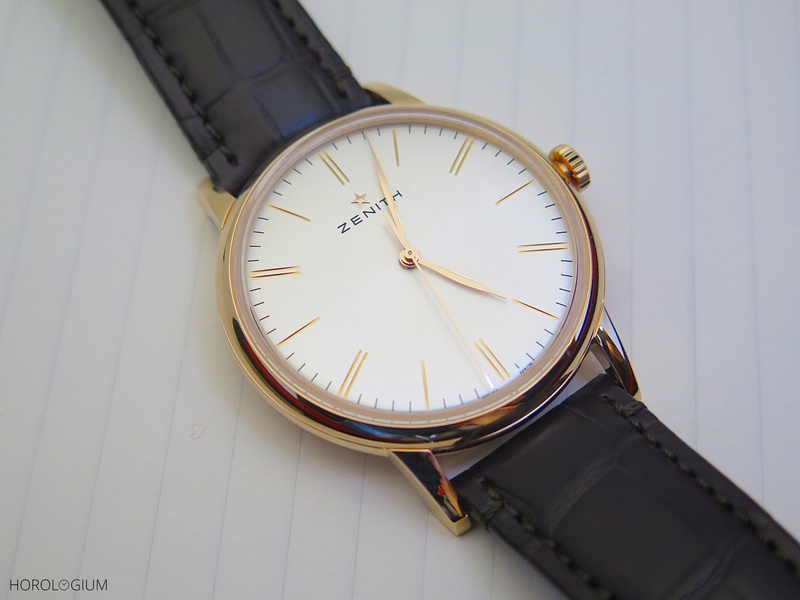 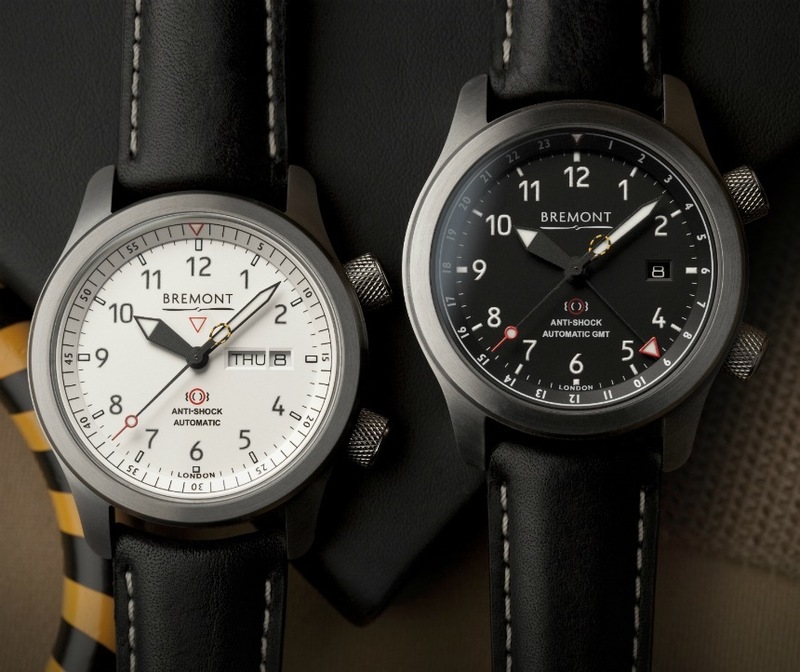 Pre-SIHH 2017. 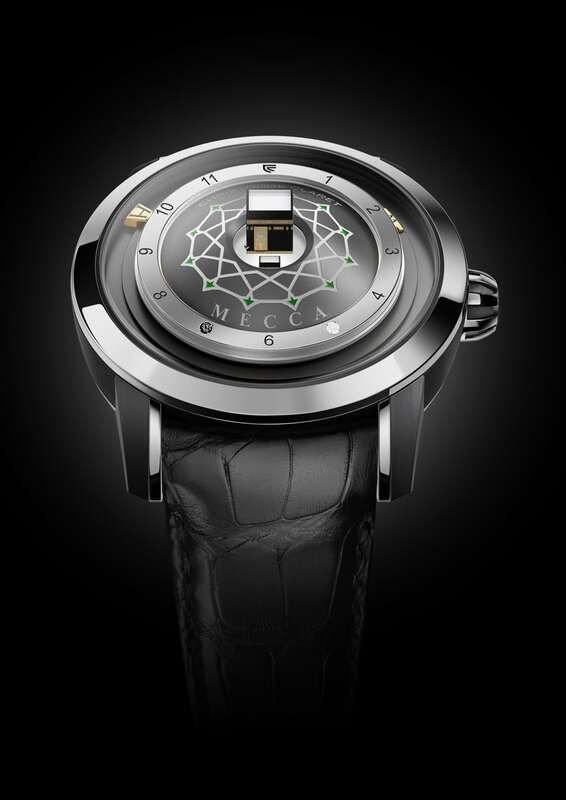 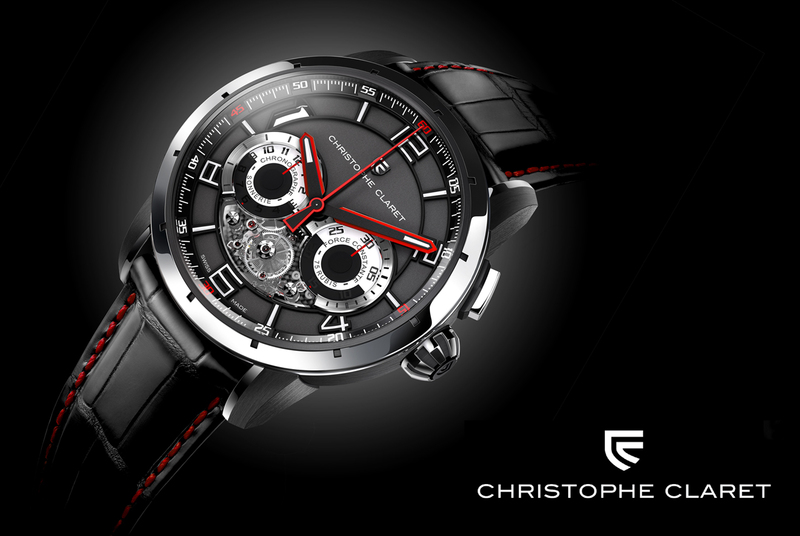 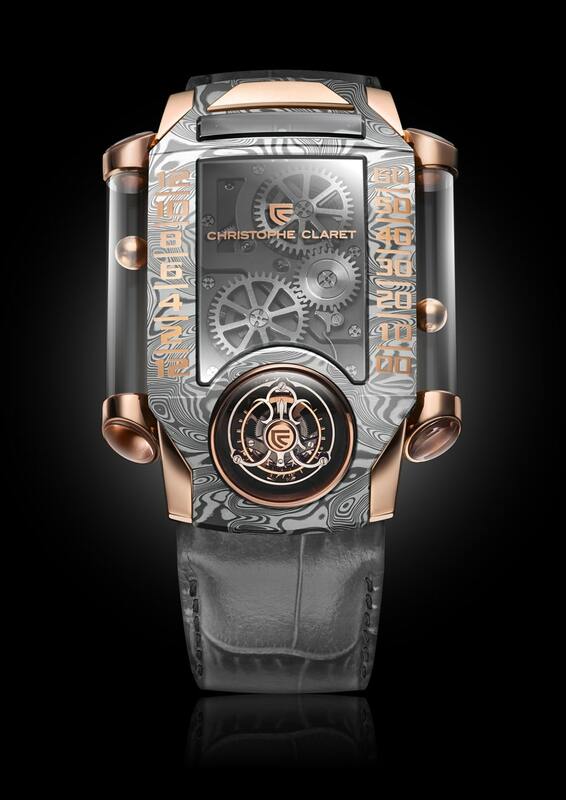 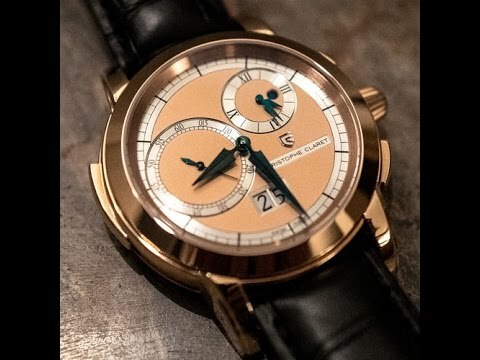 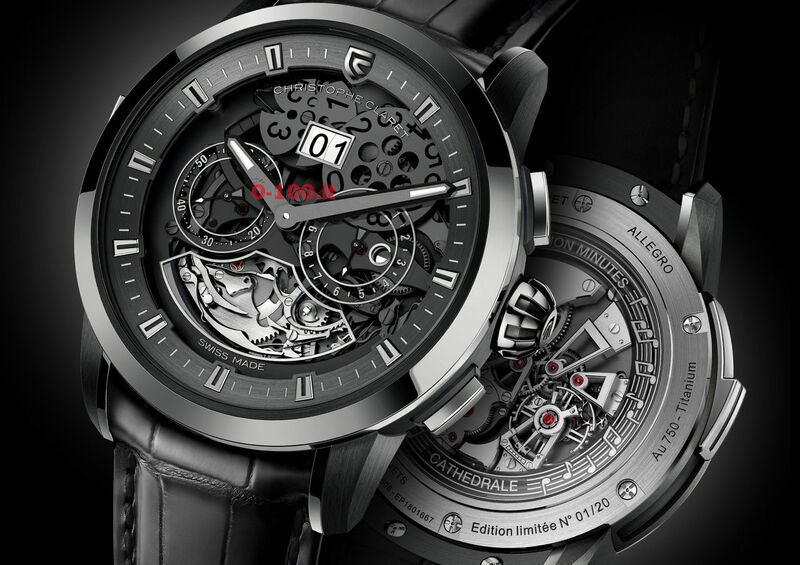 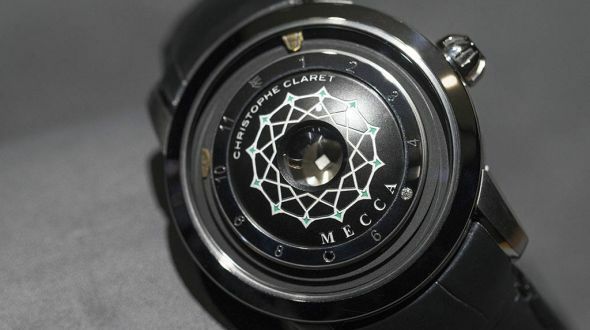 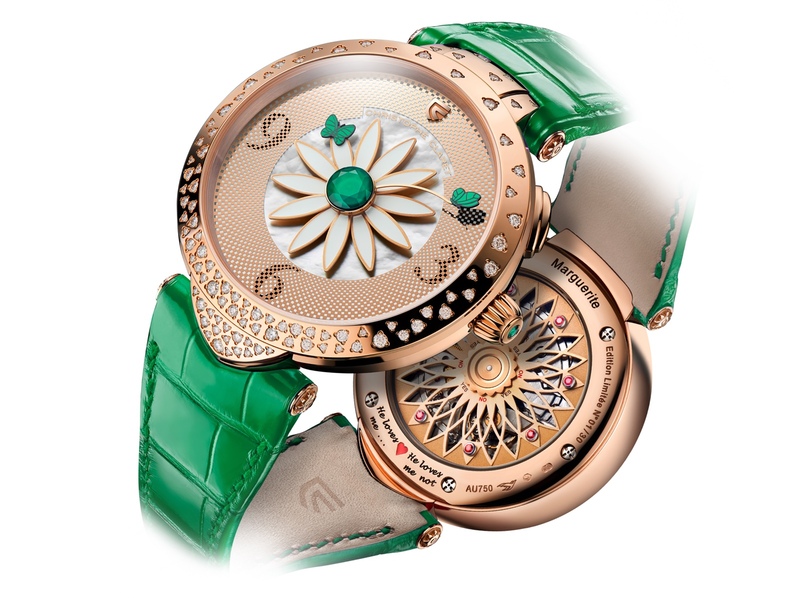 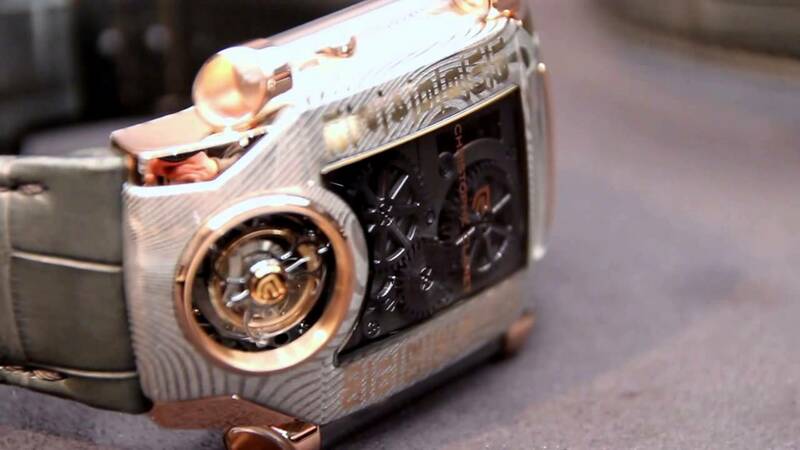 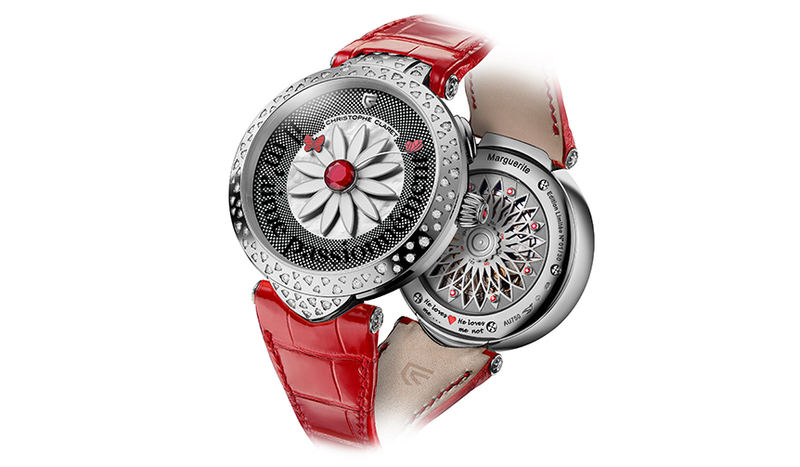 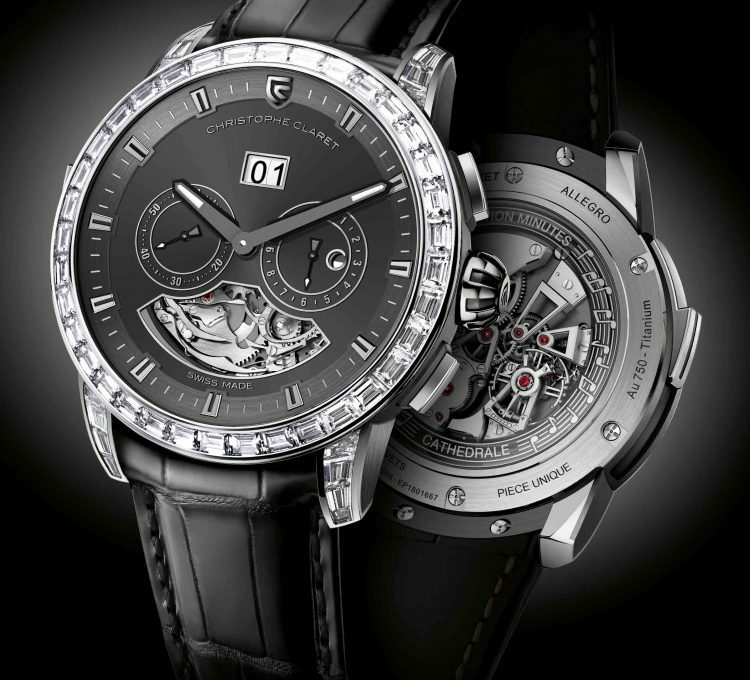 Christophe Claret presenta el Maestro.